With election season coming up, the airwaves have been barraged by advertisements extolling the virtues of one candidate or another. And while I understand that this is the nature of election season in these increasingly digital times, there are also lines that should not under any circumstances be crossed. This is why I personally believe that JB Pritzker should not be allowed to advertise in my dreams. Look, I get that he wants to spread his message to as many people as possible. And I understand that in order to capture the attention of diverse markets, he has to run ads on many different platforms. And as it may be annoying to have to sit through his campaign promises when preparing to watch a Youtube video, it’s a legitimate human rights violation to have your dreams hijacked by JB’s orb-shaped face. 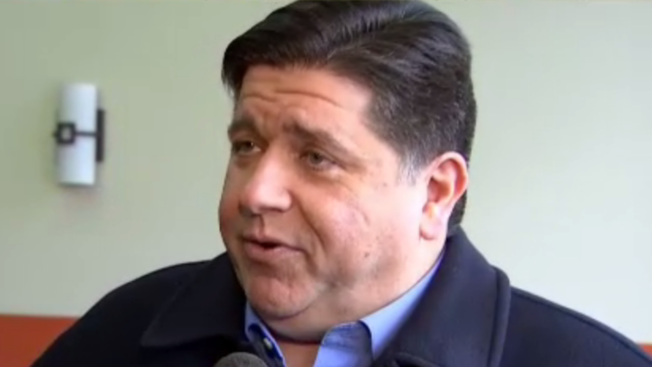 I should not have delightful dreams of winning the Nobel Prize or eating hundreds of cookies interrupted by three un-skippable 30-second ads where JB Pritzker attempts to sell me on getting Illinois back on track. His glowing face has destroyed my sleep cycle to the point of no return. Also, how the hell did he manage to hack into actual human dreams? Is he the BFG? Hulu? Fine. Spotify? Fine. But stay out of my dreams!